Repetition is the key in this strangely hypnotic remix of Silver Hands’ ‘Skulls’. The uber-trendy Italians Do It Better label-head Mike Simonetti has been called in to work his magic for this first release of the party-turned-label Push The Feeling. The whole EP is out 1st July but you can download this gem for free, right here. You’re not far off, Jon, it’s got some heart. Out on Domino, in digital and on vinyl. 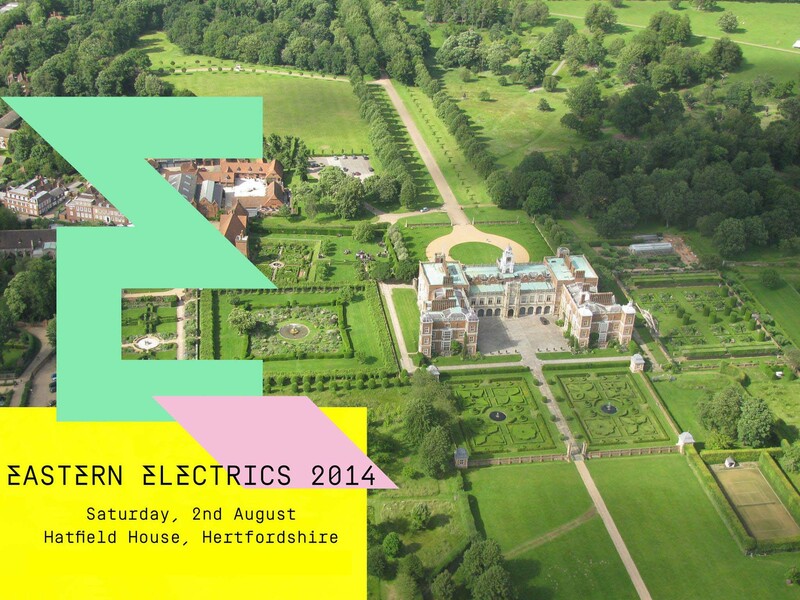 Earlier this month, we went off on one about the re-imagined Eastern Electrics festival, taking place Saturday 2nd August. A stellar line up of techno and house talent touching down in leafy Hertfordshire, record bags fully loaded with prized gems that are absolutely sure to knock your socks off. Tickets here. Tickets here. And tickets here. 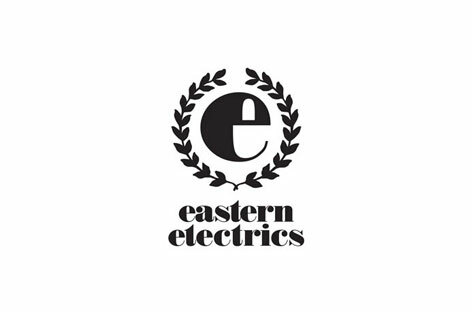 Being the considerate people that we are, we thought we’d lob together 90 minutes worth of tracks that best represent our favourites producers from the Eastern Electrics programme. We think this shows that we are absolutely buzzing at the prospect of getting down to Hatfield House for 11 hours of some of the finest dance music you’ll find anywhere. Given the strength of the Eastern Electrics brand, it’s no surprise that they’ve been able to curate such a quality line-up. In our EXCLUSIVE playlist below, you’ll find offerings from HD faves T. Williams, Waifs & Strays, Mano Le Tough and Waze & Odyssey, not to mention one of the tunes of last year from Agoria, and arguably one of 2014’s best offerings from KiNK and Daniel Avery. The fun doesn’t end there. Main stagers Maxxi Soundsystem, Steve Lawler, Art Department and house legend Kerri Chandler all have their say, and we cap things off with Route 94 and Dense & Pika. Following in the footsteps of the likes of Benedict Jackson and Sixth Avenue Express, we’re pleased to say the next installment of our mix series is here. We have a short and sweet selection of movers compiled by Boean – take it as a nifty half hour to bring that weekend ever closer. The sun is out and, with the summer jams coming thick and fast, Bondax get in on the action. ‘All I See’ even has ambient seaside sound effects during the intro, and it couldn’t be any more summery if it slathered itself in sunscreen and got changed into a pair of flip flops. Having firmly established that THAT photo was absolutely not them, it’s good to have the the Lancaster duo back making music. The lyrics contain a lot of platitudinous stuff about senses coming alive, never wanting to leave, and aligning with the stars, but frankly who cares? It’s just a very big tune. The Magician is back with a belter. ‘Sunlight’ featured on his Magic Tape 43 and has all the ingredients for an instant summer classic. After a tasty 90 second intro, the catchy vocals from Years & Years lead singer Olly Alexander lead the track nicely into feel-good territory, ably supported by the rising synths and toe-tapping background beat. This one’s going to be popular. Release date TBC.